Do you want to grow your business? If the answer is yes, you should come and meet our experts at MWC Barcelona 2019 on February 25-28. With Airbus you can easily reinforce your portfolio and attract new customers. Many industries are currently in the middle of digital transformation and companies are seeking efficient solutions that really increase their business value. These solutions often require innovative cooperation models from service providers. Airbus has a strong background in providing flexible collaboration solutions and we are currently looking for network operator partners to serve utility and industry customers. Book your meeting already now. We look forward to cooperating with you! Would you like to arrange your personal meeting with us at the MWC Barcelona? 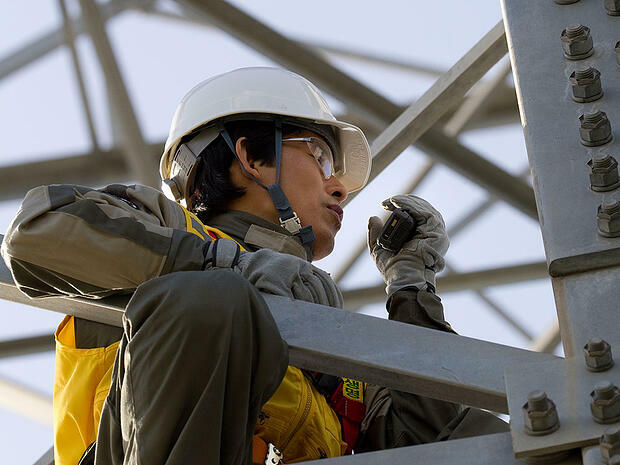 Our customers are professionals representing public safety, transport, industry and other organizations who need reliable collaboration solutions in their daily work. Take a look at their stories!